You may be here at our website, because of an injury, pain, or some other discomfort. Synapse Chiropractic is a different type of chiropractic office that addresses the root cause of your health problem(s) with cutting edge, state-of-the-art technology to correct the underlying issues. Our Focus is on Corrective Care, including Pediatrics & Pregnancy. We are not the occasional “adjustment” practice, but a comprehensive care plan practice. At Synapse Chiropractic, we don’t just focus on pain like most: we take a proactive approach to your health. If you are interested in Corrective Care or Pediatrics & Pregnancy Care with us, please click the button below to visit our What to Expect page! We are here to serve you and your family so that you are able to live your life to its fullest potential. At Synapse Chiropractic we choose to look at your health differently and offer chiropractic care for all ages. We believe that your number one asset in life is your health. That is why we use the most advanced technology in the industry to locate the true cause of your health concerns and correct them at the source with gentle and specific, neurologically based chiropractic care. We help people get the most out of their health by offering cutting-edge chiropractic corrective care through a customized care plan. We are passionate about spreading the message of health and healing to create one of healthiest communities in the world right here in Placer County. As Rocklin’s #1 Reviewed Chiropractic Clinic and Placer County’s leading Pediatric and Family Health Experts, we welcome you and your family to experience a wonderful, state-of-the-art healing experience. Whether you’re looking to heal or feel even better, the team at Synapse Chiropractic provides outstanding care so you can achieve your health goals. Our Focus is on Corrective Care, including Pediatrics & Pregnancy. 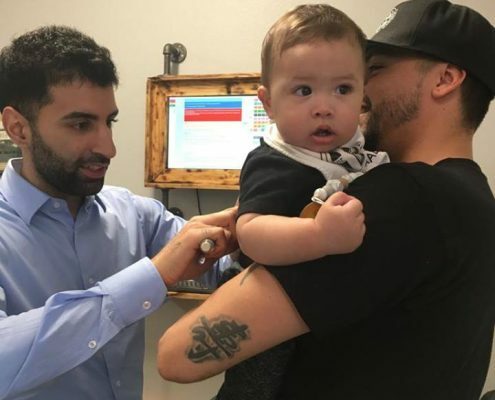 So whether you or your child have lost your health and need it repaired and restored, or if you’re looking to maintain and optimize your health, we are the place for you! If you are interested in Pediatrics & Pregnancy Care with us, please click the button below! 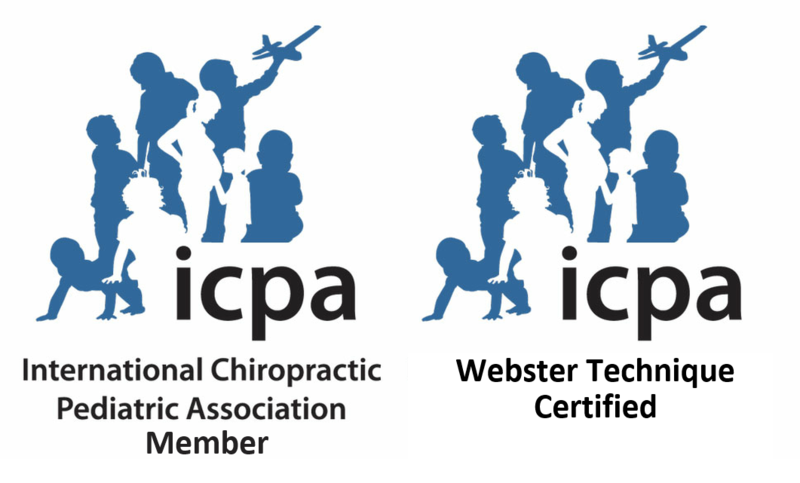 To empower, inspire, and unleash the full potential in every family we meet by reconnecting the mind and body through chiropractic. We are joining together with the community and local businesses to bring an encouraging message of health and healing. The body has amazing healing capabilities when it is functioning properly. When we remove the interference in the body’s nervous system, it can often provide immediate relief for many symptoms but that is just the beginning. We address the root cause of the problem to keep symptoms from returning and this is why patients often notice many improvements in their overall health, even when they seek care for a specific health concern. Dr. Ranvir is one of the most advanced Chiropractic offices I’ve ever experienced! He’s extremely knowledgeable, the office environment is amazing, and gets awesome results. I trust him to take care of my entire family! As a family focused on living a holistic healthy lifestyle, Synpase chiropractic was the perfect compliment to our preventative & functional health goals. With a 2+ year old son with a host of developmental delays & challenges the continual improvement/progress we have witnessed in him is the biggest blessing. The team is truly invested in our health, they are well informed, fun & have an inviting practice. We are so grateful to partner with Synapse Chiropractic in our pursuit of living a balanced healthy life! My family and extended family, LOVE Synapse chiropractic. The entire staff is supportive to our different many different ages & needs. I drive 40 minutes after very llllooonnnngggg work days with our Veterans & their families to get my adjustments. The workshops they had (new patient & postural), provided FANTASTIC practical & useable information – with emailed follow up information. No doubt, the next workshop “Healthy Living & Nutrition” will be great too. If you like/want/need a positive community/family feeling…… This is a wonderful team to assist with your healing! If you are looking for a doctor that will get to the root cause of your health condition, Dr. Ranvir is your guy. I personally would trust my families health with Dr. Ranvir. The community of Rocklin is very lucky to have him. New patients receive comprehensive consultation, neurological assessment, and full health review. Schedule yours today!